Small harp for the vest pocket! 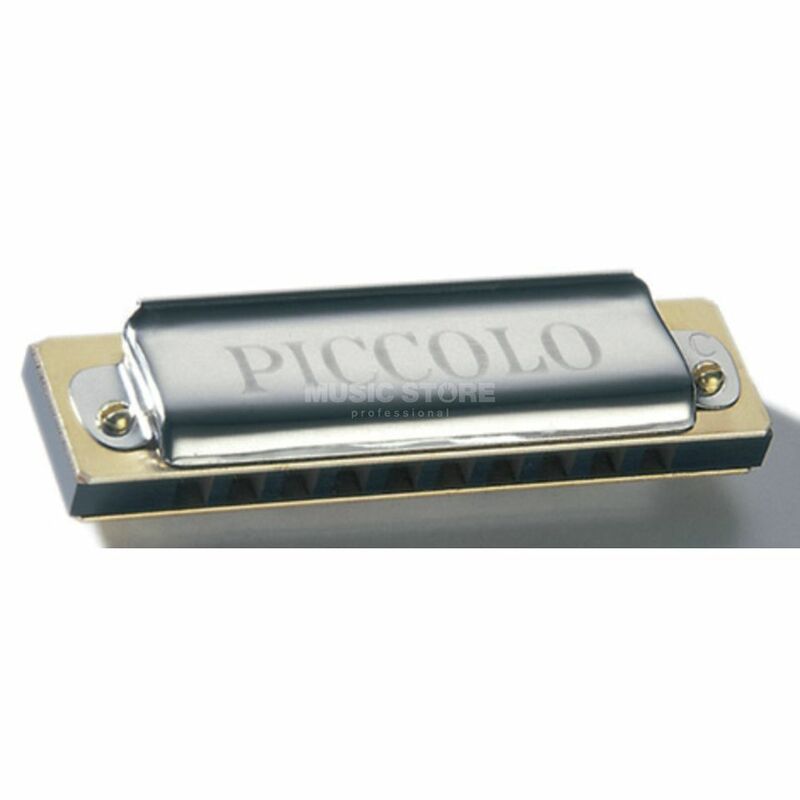 The Hohner Piccolo C harp is handtuned for well-sounding chords. Although it is a smaller participant of the Hohner family the sound has a great volume and variety.